Wildwood Arts. 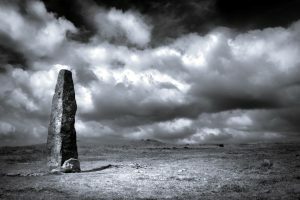 Dartmoor’s Art Gallery. Owner, Cheri Hunston and Claude, the gallery dog. Image courtesy of Wendy Newing. Welcome to Wildwood Art Gallery. 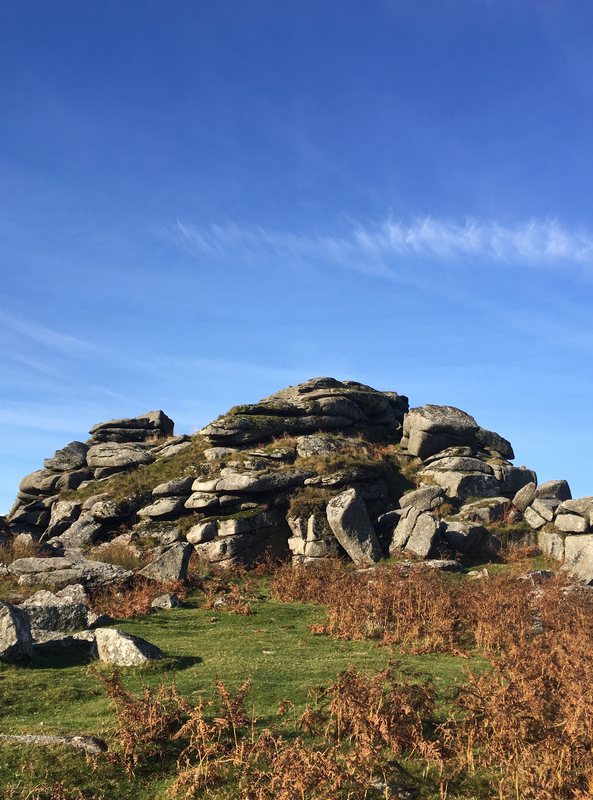 We are a friendly, independent art gallery, representing the finest artists who work on Dartmoor and across the Southwest. 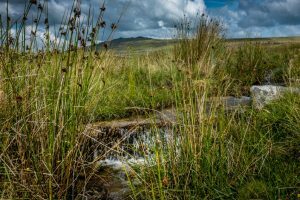 We are a showcase for their high-quality art inspired by Dartmoor, the Southwest and its wonderful variety of nature and wildlife. 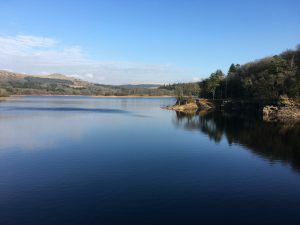 Original oil, acrylic, watercolour, ink paintings, textile art, glass, hand-made designer jewellery, felting and ceramics are among the plethora of original unique art works to be discovered here. we represent young, emerging artists to established and internationally recognised artists. So, whether it is finding something new and exciting, or an investment piece, we have it all! 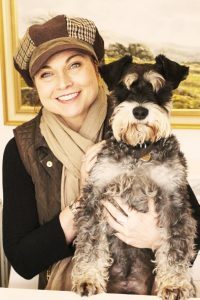 Owner Cheri, is an artist and you can often find her creating or teaching in the gallery, watched by her dog Claude. Weekly art classes run on Wednesdays, so you’re welcome to call in, meet the students and see what they are working on. 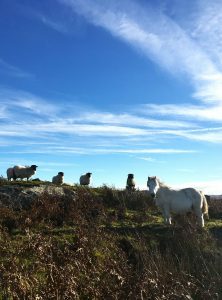 International felt artist, Hilary Woodgate is also a resident artist here and she runs felting workshops from the gallery on Thursdays and Sundays. 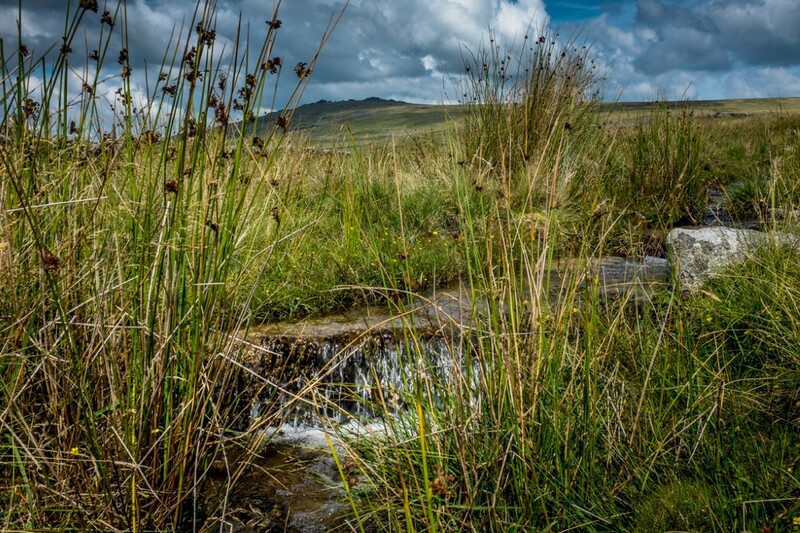 We are located in the beautiful Walkham Valley on Dartmoor in a pretty village called Horrabridge. 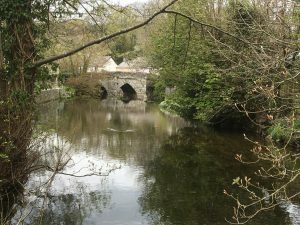 Horrabridge is picturesque ancient village on the western edge of Dartmoor National Park. 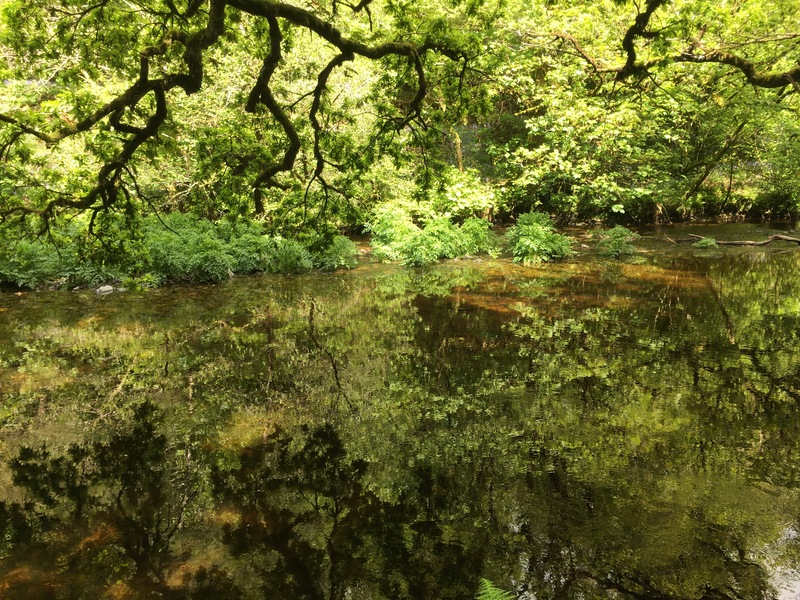 It is situated in the Walkham Valley on the banks of the River Walkham: a fishing river famous for its salmon. The village’s name may have been taken from the 15th century pack-horse bridge which is the only vehicular route from one side of the village to the other, and featured in the children’s television programme Bagpuss. 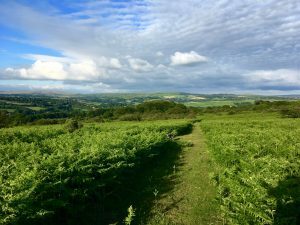 There are moorland walks from all sides of this lovely village. There are two old pubs in the village: ‘ The Leaping Salmon’ and ‘The London Inn,’ both of which serve lovely food. The gallery, workshop and studio is situated in an old stone building in the centre of the village just meters from the River Walkham. 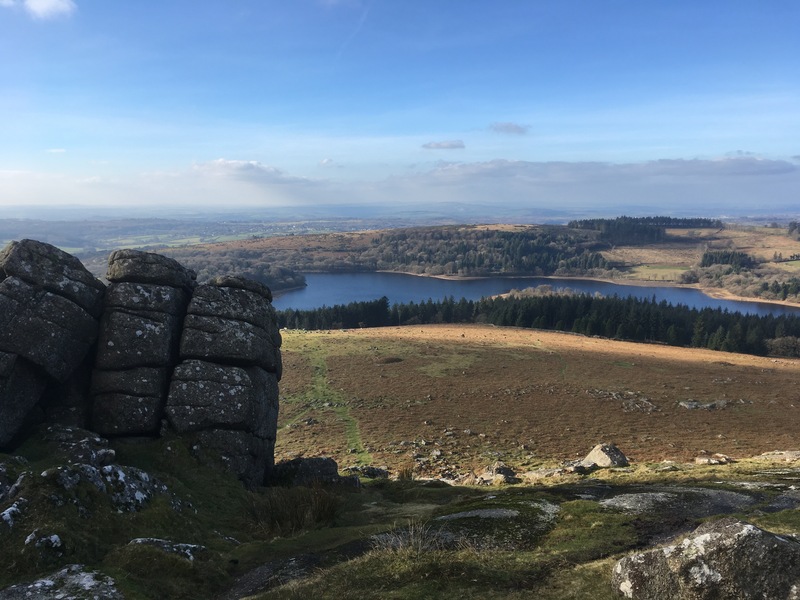 The stunning scenery of the tors ,valleys, rivers and woodland abound on Dartmoor and it is an area of outstanding natural beauty. 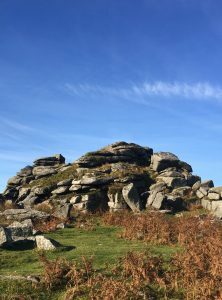 There are numerous walks, places to explore, great places to eat and a plethora of ancient historical sites to discover but here are some of the nearest ‘must see’ places full of inspiration for budding artists and their families. Only 3.5 miles away is Tavistock, a World Heritage Site and an ancient stannary and market town. 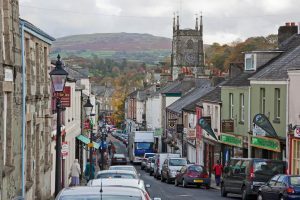 It is the largest town in West Devon. It is situated on the River Tavy from which its name derives. 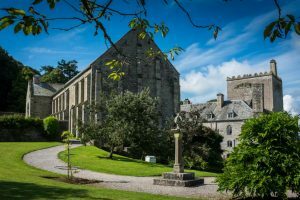 Tavistock Abbey, whose ruins lie in the centre of the town, was founded in AD 961 Tavistock’s most famous son is Sir Francis Drake. Situated at the very heart of the historic town is the ancient Pannier Market. The Market was granted its Royal Charter in 1105 and has survived without a break for over 900 years. 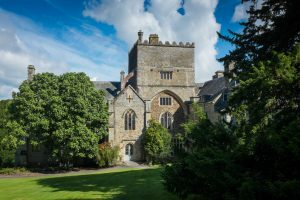 Tavistock has a yearly programme of history, musical and artistic events . 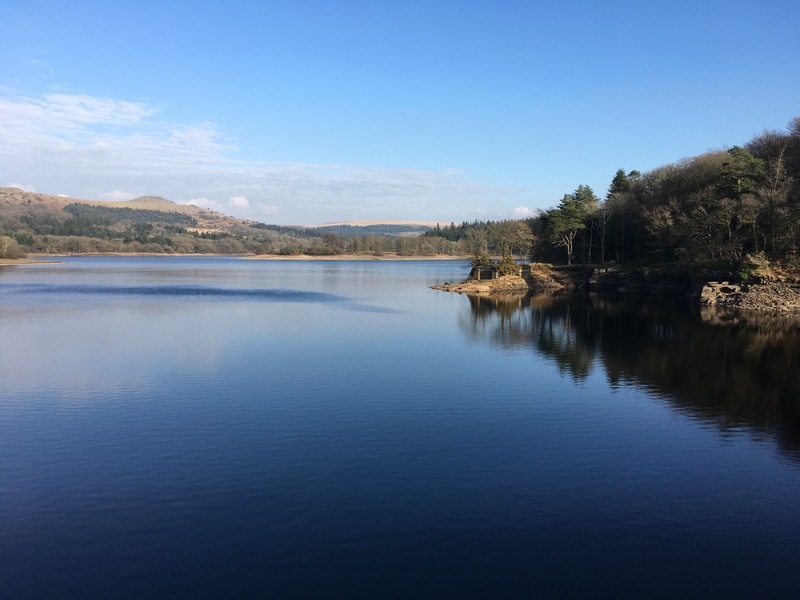 With its architecture of local stone, wide range of interesting shops, market, riverside park, leisure centre and theatre, it is excellent for visitors. 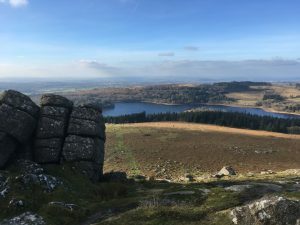 It is also a great base for exploring the surrounding beautiful countryside, the wild Dartmoor scenery, the many nearby pretty villages of Devon and Eastern Cornwall, and a variety of National Trust properties. 2.2 miles away is Buckland Abbey. ‘When you visit Buckland, you follow over 700 years of footsteps; from the Cistercians who built the Abbey and farmed the estate, to seafarers Grenville and Drake who changed the shape of the house and the fate of the country. The Abbey is part museum, part house, and filled with treasures such as the legendary Drake’s Drum. There’s no mistaking the magnificence of the Great Barn, which has remained virtually unchanged since it was built all those centuries ago. If you would like to keep up to date with very latest from Wildwood Art please complete the form below to sign up to your newsletter. What what you like to be updated about?